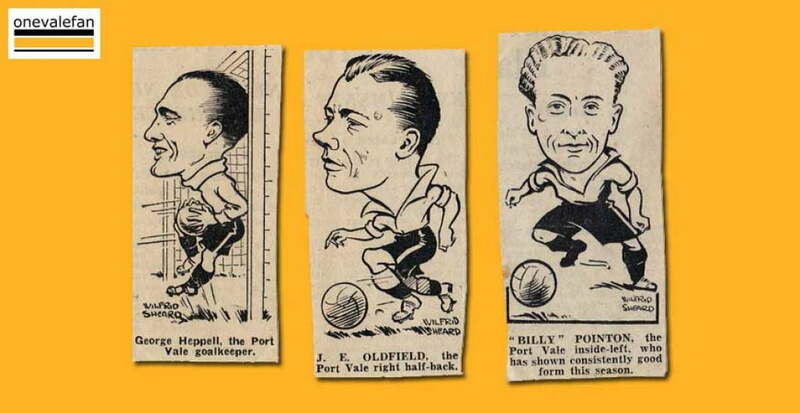 We believe these caricatures are from the 1946-47 season when all three players were in the Port Vale team. They were published in the Evening Sentinel newspaper. George Heppell was just beginning his second spell with Vale. He had originally joined in 1937 but his spell was ended by World War Two. He was an ever-present in 1946-47 and played through to 1952 – during which he had accumulated 193 appearances. 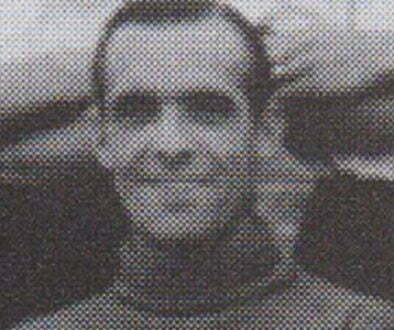 John Edward Oldfield (known as “Ted”) made just one appearance for the Valiants after joining in 1946. 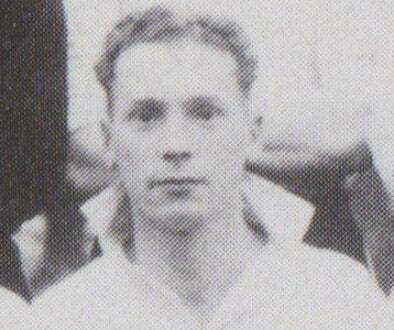 Locally-born Billy Pointon first joined Vale as a wartime player. This was his second season as a professional and he finished with 14 goals. After 37 goals in 91 games he was transferred to QPR for a “club record fee” in 1949.